Want to become our business partner? We are wholesale distributor with over 5 years experience in mobile accessories market located in Poland. We cooperate with stores around the Europe. We are official distributor of such brands as Ringke, VRS Design, Ghostek, Spien, Baseus, MSVII, DuxDucis and more. With our XML files you can add our products to your offer easily without wasting time for listing them one by one. We have over 5 years experience on the market. We cooperate with biggest and well known stores. Our product portfolio grows every month. We are bringing new, unknown brands to the market and making them more visible to European clients. With our products you can make your offer more attractive and grow your business faster. You can use our intuitive wholesale order system which makes ordering process a piece of cake. You can easily place an order on any device you want. You only need connection with the Internet. If you want to sell in dropshipping system we are the best choice for you, and we are operate with some larger shops in Poland. All orders placed to 15.30 are packing and shipping the same day. Check most popular European accessories brand. 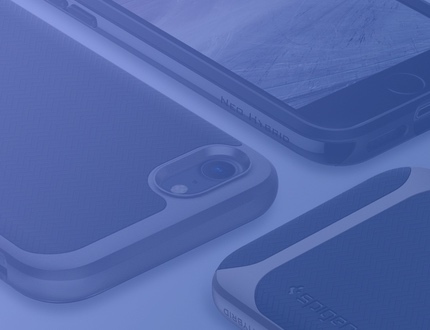 Spigen cases are best known for their quality, fit and design. In our offer you can find product lines like Neo Hybrid, Thin Fit, Rugged Armor, Liquid Air, Crystal and Ultra Hybrid. As an official Ringke distributor we know everything about this premium cases brand. We brung them to Europe first and supported to promote the brand around the Europe. Now it is one of the most trusted brand on our continent. Newest solutions in mobile devices charging. 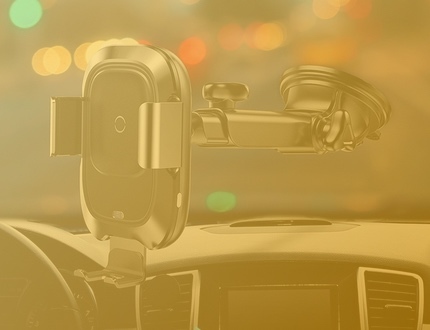 Car mounts with built in wireless charging as well as infrared closing ones and desktop chargers with highest quality materials from brands like Baseus. Seeking to protect your device with extreme style? The Rugged Armor™ for the Motorola Moto G7/G7 Plus is a thin shell that is packed with heavy duty protection. Seeking to protect your device with extreme style? The Rugged Armor™ for the Motorola Moto G5S Plus is a thin shell that is packed with heavy duty protection. 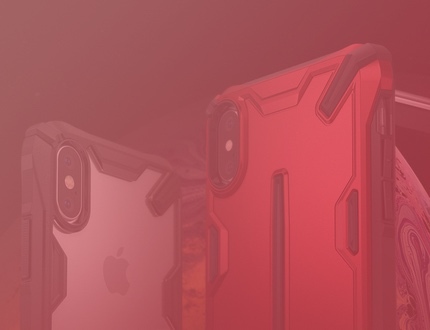 Our new Liquid Air Armor™ bears everything you need in a case! It is packed with protection to fight off shock in every impact. Our mission is to support our business partners in bringing best mobile accessories to their customers. Since 2013 we work hard to make sure all our our partners have access to best in class brands and solutions. We focus on mobile cases distribution but you can find all kinds of accessories in out offer: car mounts, wireless chargers, selfie sticks, waterproof cases, glass screen protectors. In our wholesale store you can find best brands like Spigen, Ringke, Baseus, Ghostek, MSVII, Benks, 3MK, DuxDucis, Whitestone Dome Glass, T-Max and others. As Ringke and Spigen distributor we bring newest items quickly ensuring you are ready for newest devices releases.